Have you heard the voices in the walls? Have you seen the shapes that move through the shadows? Have you felt their hot breath on your neck? Something ancient and evil has taken residence in Hoxton Hall in the heart of East London. From 3 October until Halloween, you’ re invited to pay it a visit. With a small group of brave souls, you’ ll immerse yourself in a dark, passionate world of terrifying possibilities. Move from the dusty vaults to the creaking rafters as the creatures of the night and their prey move around you. 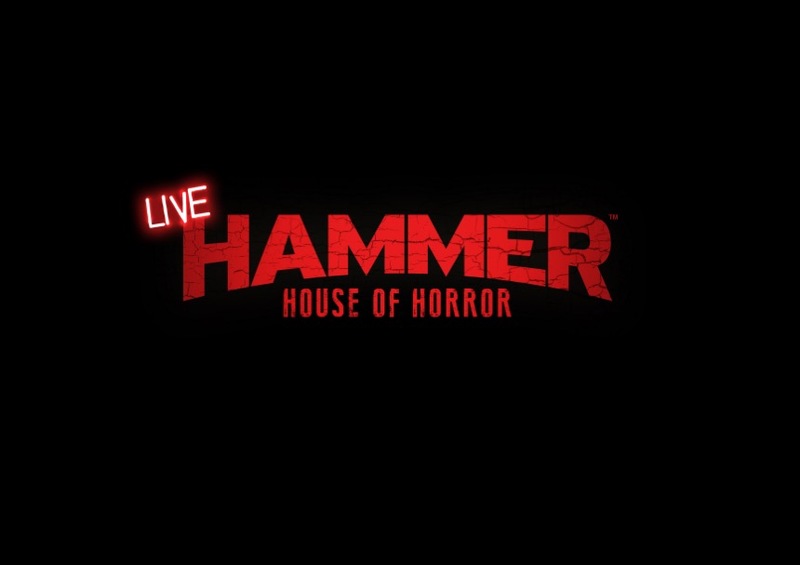 Taste impossible pleasures and enter into the beating heart of the Hammer House of Horror. Spectacular, sensuous and spine-tingling in equal measure, only the boldest will make it out alive. Arden Entertainment is a theatre production company based in the West End. Working closely with producers, writers, directors, technical and creative teams, we provide integral support from concept through development to full production. Our services include script advice, stage and venue management, tour booking and logistics, creative consultation, marketing, general management and producer services. For more information, head to About Us.